You may or may not have seen these fancy tools around on the Internet. . From makeup brush cleaning tools to hair straightening combs, we’ve listed 10 affordable beauty tools that you can add to bring your beauty regime to the next level. We cannot emphasise enough the importance of washing your brushes! Think about it, you’re literally using your makeup brushes every single day. All the gunk from the products you’ve used from weeks before built up on your bristles. Yucks! Thankfully, there are beauty tools out there that make life for us a little easier — just like the Makeup Brush Electric Cleaner! 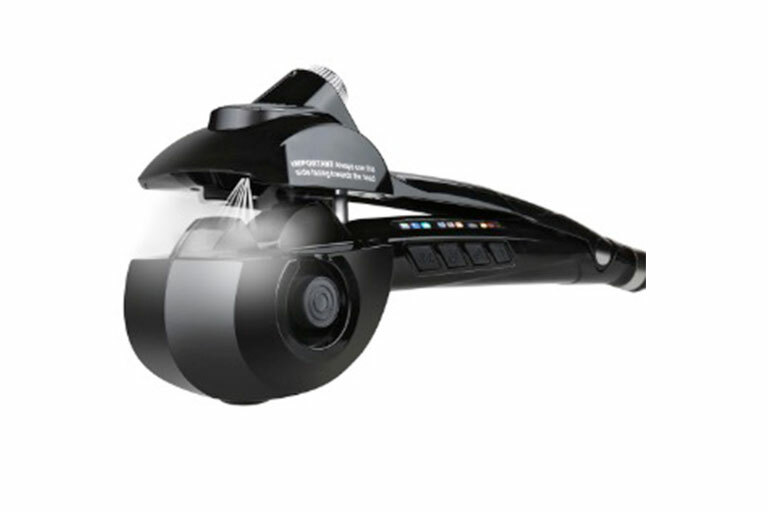 You may have seen these new invention circling round the net and it’s only because it really works! 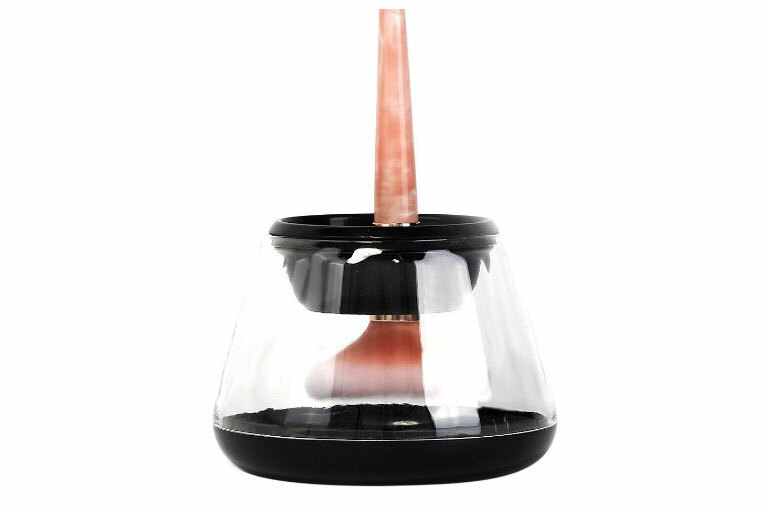 All you have to do is to fit your brushes into one of the collars, fit it into the spinner and dip half of it into the liquid before spinning it dry! It saves the trouble and a lot of time as well! In my opinion, when I bought myself the Makeup Brush Electric Cleaner, I knew there was no turning back. I was hooked after using it, I found myself cleaning my brushes more often than not (which is a good thing of course). Did you know, moist brushes are more inclined to attract bacteria than dry brushes? The reason behind this is because bacteria loves to breed in warm, dark and moist places. So skip the paper towels and switch them with these bad boys instead, so that you won’t have to risk them attracting more bacteria. On top of the fact that it’s generally more hygienic to hang your brushes, the Sigma Beauty Dry’N Shape Tower also helps to maintain the condition of the brushes which may have lost its shape while drying! If you think achieving the idea of mastering those perfectly loose curls sound daunting, rest assured that we’ve found the solution to your troubles. Yes, this gimmicky-looking product may seem a little dubious at first but it actually eases the process of curling your hair! Add a small section into the hair curler and gently let go after 10-15 seconds for beautiful curls suited for any length of hair! 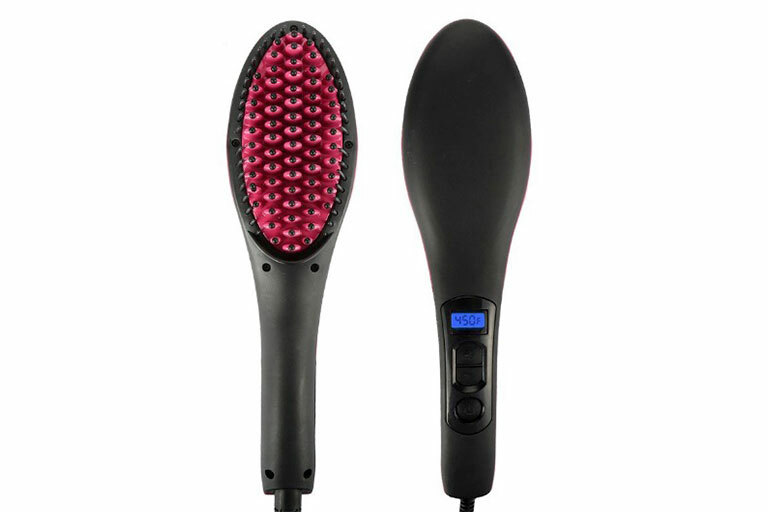 Also, you can customise and adjust the timer accordingly to achieve any type of curls — loose, medium or tighter curls. It’s been a long day out, and the last thing you’d want to deal with is a face full of makeup before crashing in bed. It’s literally the last thing you want to do when you can barely open your eyes from the fatigue. But for good skin, it’s always important to remind ourselves to remove our makeup, no matter how taxing it maybe at times. Neglecting to clean your face at the end of the day has its consequences. 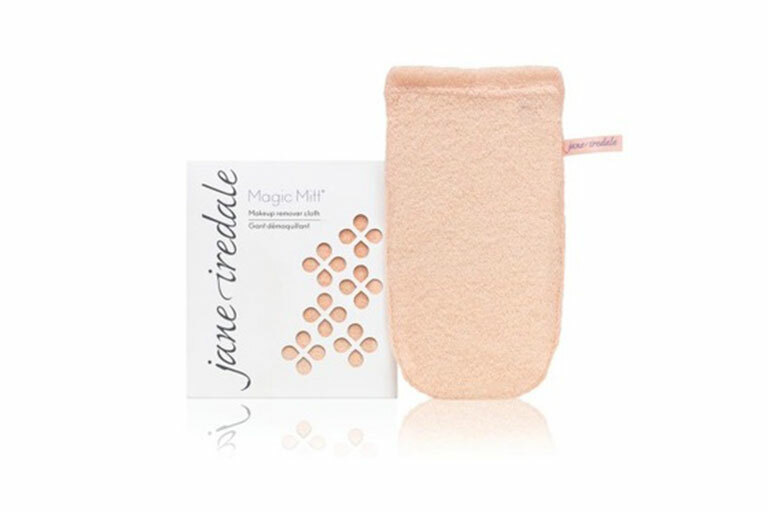 But things just got a little more different with this Magic Mitt from Jane Iredale. Skip the cleanser, skip the makeup remover. All you need is this handy dandy mitt! Simply rinse the mitt with water and massage your face gently. And voila! You’ll be hitting the sheets in no time. 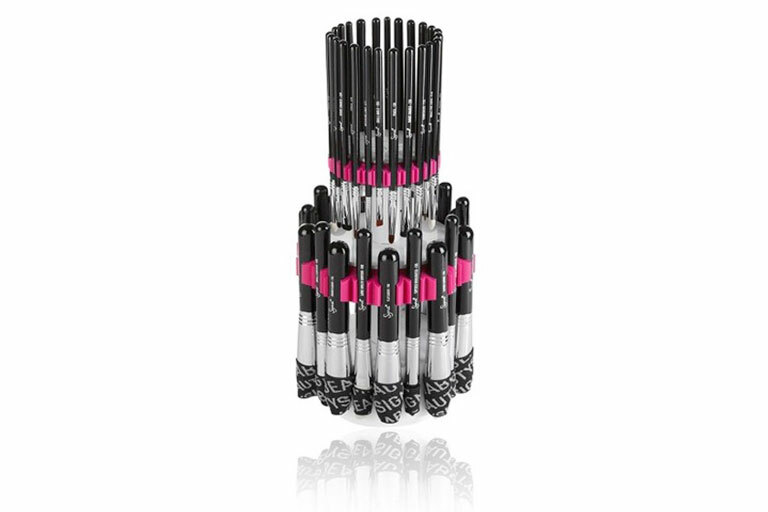 The idea of getting our makeup done with makeup brushes that look oh-so-adorable excites us! 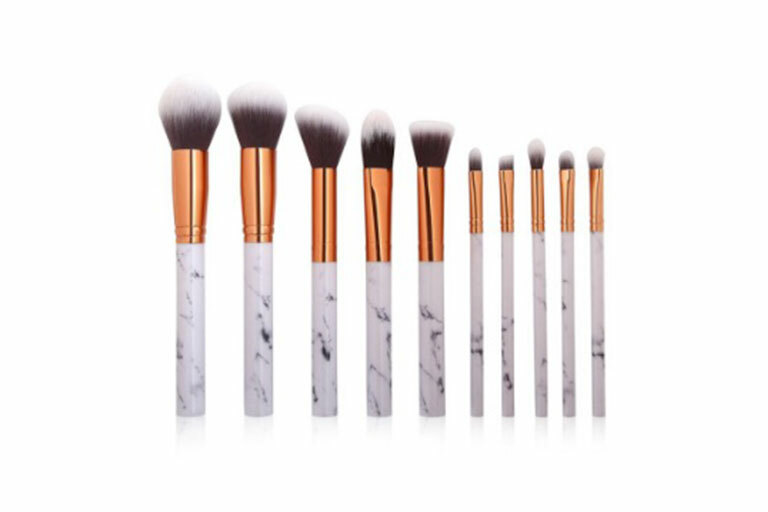 This marble makeup brush set consisting of 10 different brushes, is affordable, versatile and super chic — a great asset to own to amp up any vanity table! Dirty brushes result in breakouts and blemishes caused on the skin — which is far from what we want when it comes to our beauty routine. Nonetheless, we understand that washing your brushes on a regular basis can be a hassle itself. If you’re looking for an alternative option to the Makeup Brush Cleaner Machine, or perhaps something to wash your beauty blenders, you can try the Makeup Brush Cleaner Glove! The bristles on the glove are gentle but great for washing your beauty blenders or sponges that require delicate scrubbing for the removal of product buildup! Waking up with a bloated face is so-not-cute. But if there’s any way of fixing it, you might want to try Aprilskin’s Relaxing Cooling Stick! It may seem a little dubious at first, but the product promises to reduce swelling of swollen faces as it tightens the skin for a younger-looking complexion. 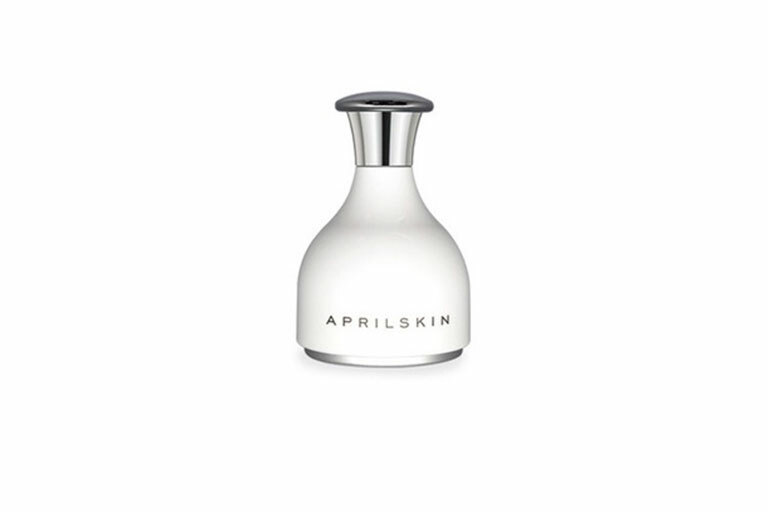 Adding on to the benefits of this cooling stick, it helps ease makeup application for a poreless and flawless look. Here’s a tip: for optimal results, store the Relaxing Cooling Stick in the fridge 30 minutes prior to using it or you can use it along with your sheet mask to ease absorption and improve your skin’s complexion! We’re always seeking out the secret to perfectly flawless skin. Be it a sheet mask, a mud mask or, your very own DIY mask. However, applying these masks can be a little tough especially when you’ve to scoop and spread them all over your face with your bare hands. If you’re a mask-obsessed shopper, this Mask Brush Set is just the one for you. Skincare treatments play an increasingly important role in anyone’s beauty routine and what better way to apply a good layer of mask than with these brushes. Besides coming in cute colours, these brush set includes a bowl and a spatula for you to evenly mix your mask before applying it on your face with the brush that comes along with the set! Plus, it’s much more hygienic than applying your mask with your fingers! Isn’t it frustrating to ruin your nails after spending hours working on it at home? We know, we feel you too. If you don’t have a patient hand (like many of us), you might want to try this Manicure Protector out! It saves, the time and trouble of painting your nails out and reduces the likelihood of messing it all up. 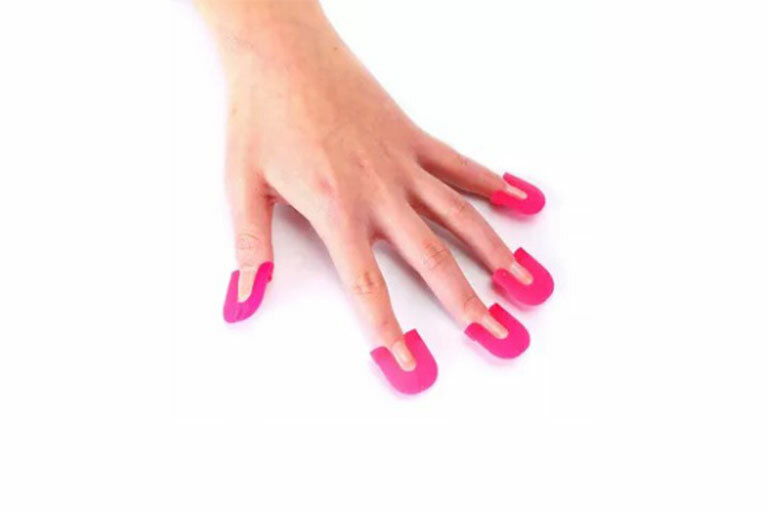 You may look ridiculous walking around the house with pink rubbers attached to your nails but you can totally avoid smudging your new manicure! Not to forget, it also makes things so much simpler as you can get round the corners! Fancy yourself a straightened hair look for the day? Unlike the kind of results you’d achieve with a flat iron, the Hair Straightening Comb will still give you straight hair, but with a more relaxed, natural and polished look. Not to mention, it’s very easy to use! All you’ve to do is to adjust the heat on the comb, comb through small sections of your hair, and that’s it! A great addition to anyone’s everyday routine if you’re running late and are on-the-go.